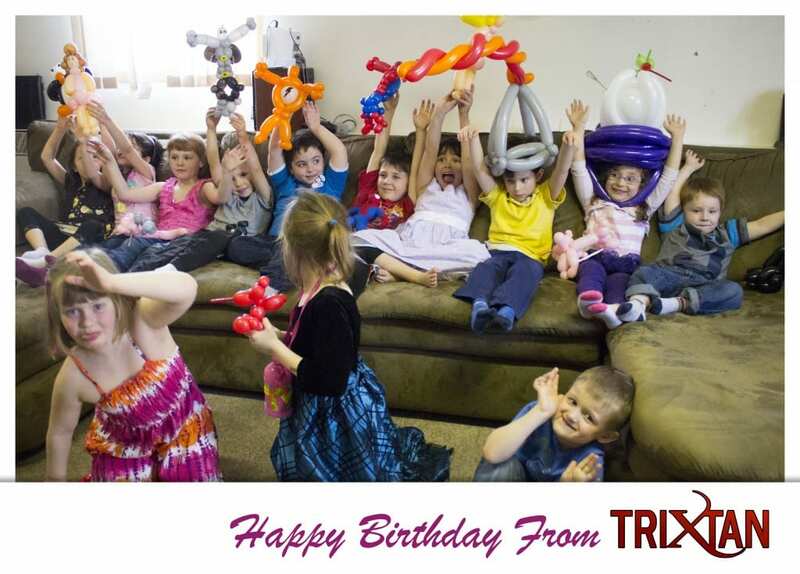 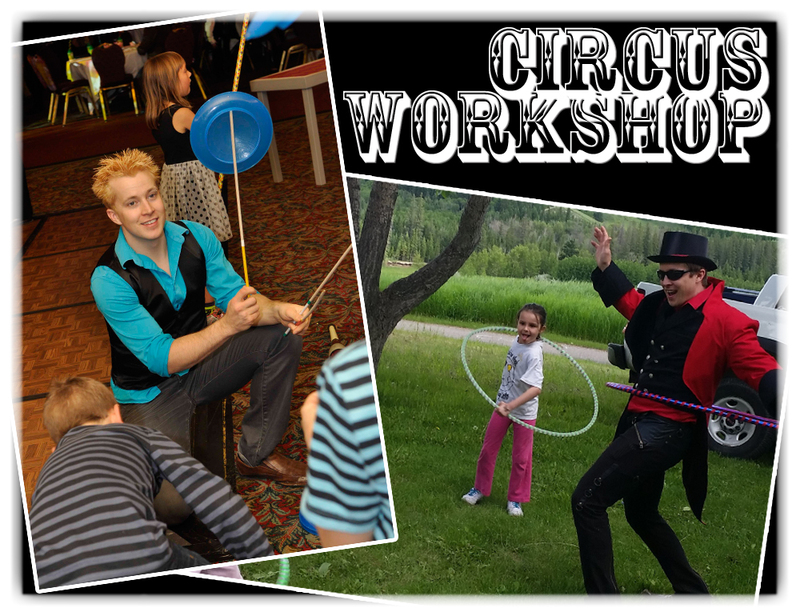 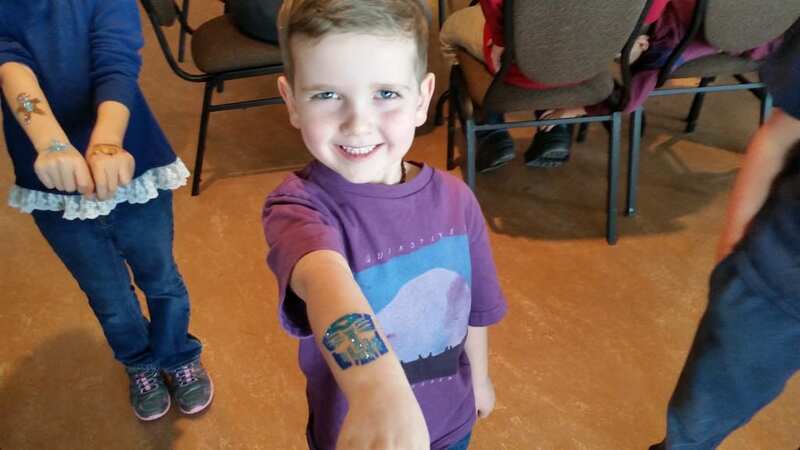 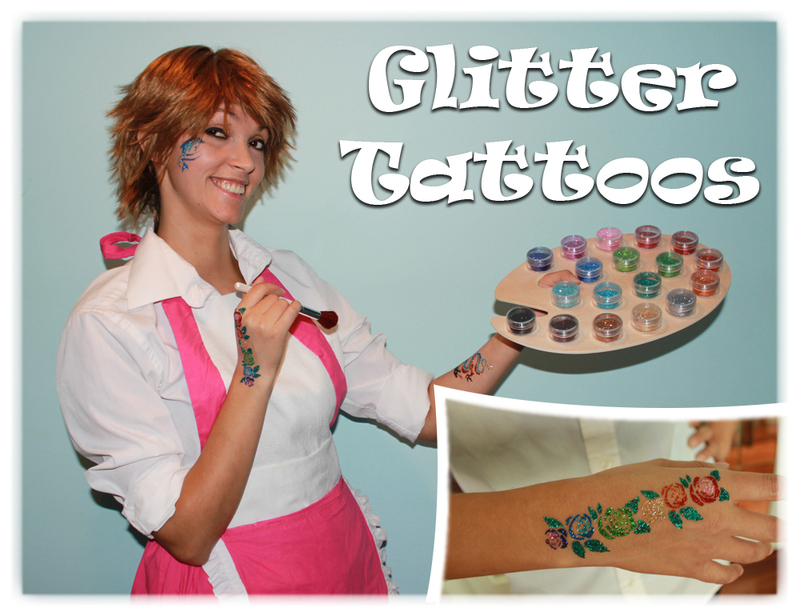 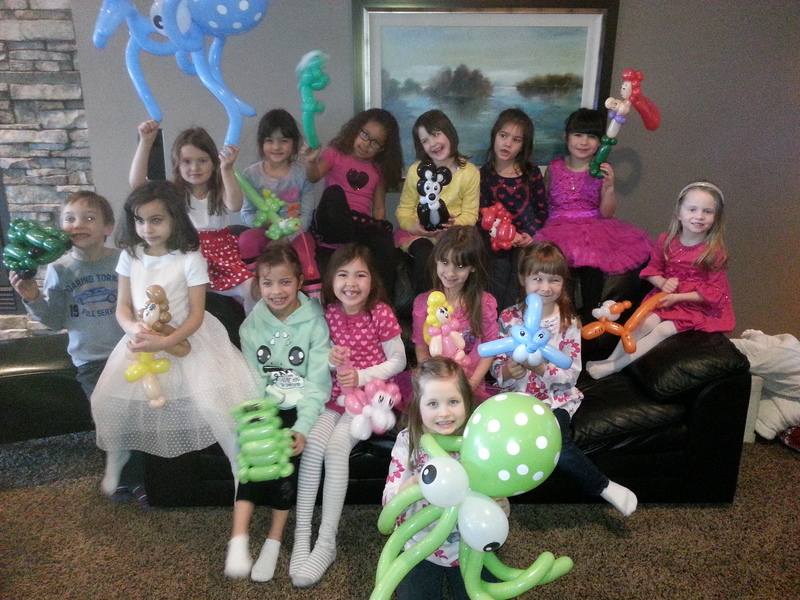 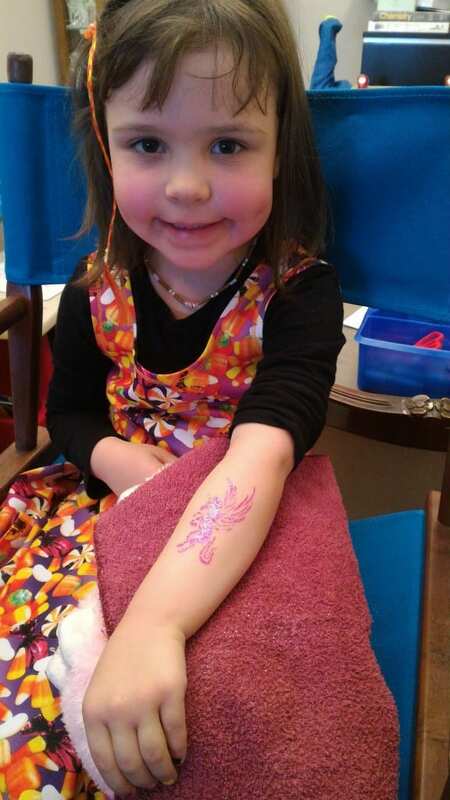 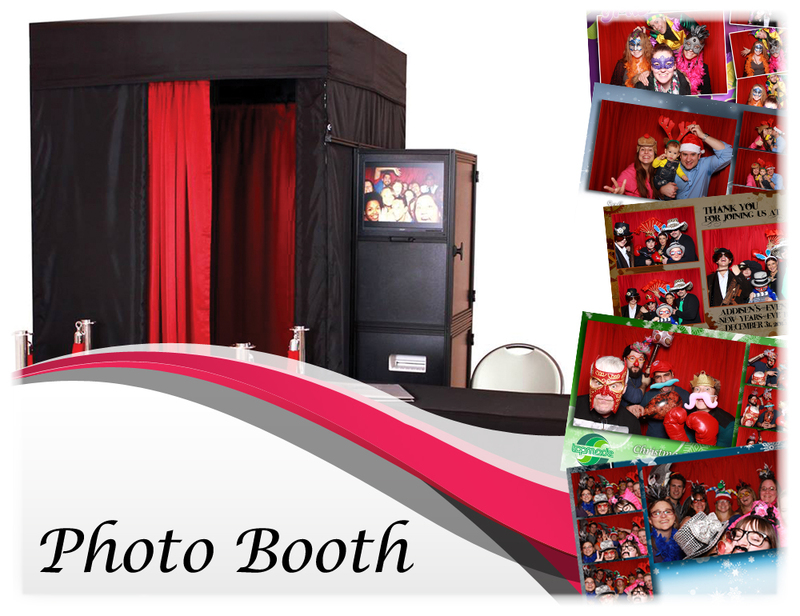 Take Home Birthday Party Package - Balloons and Glitter Tattoos - TriXtan Entertainment inc.
Our Take Home Birthday Party Package is exactly what it is, we come in and entertain the kids with that they get to take home with them after the Birthday Party. 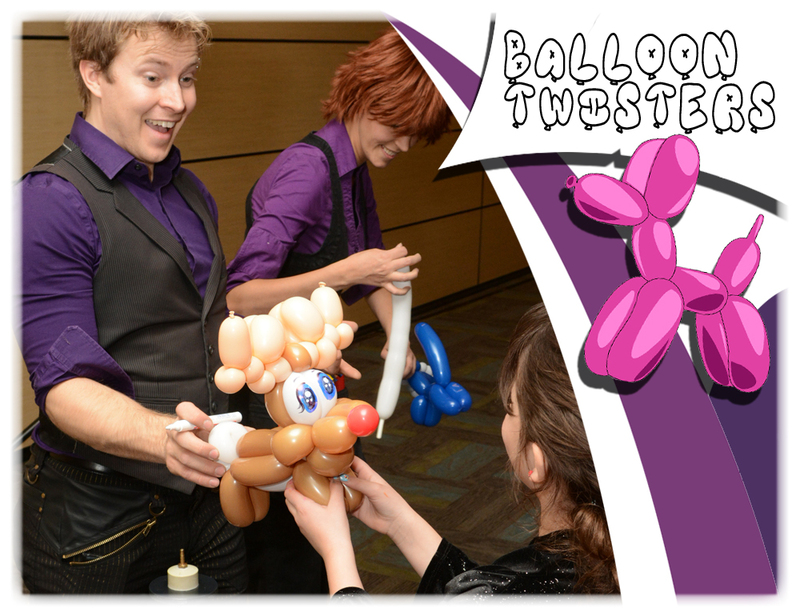 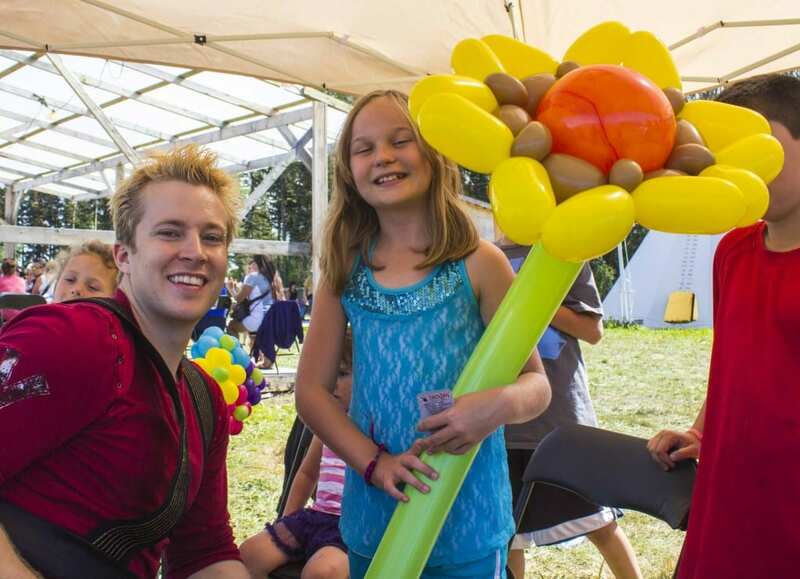 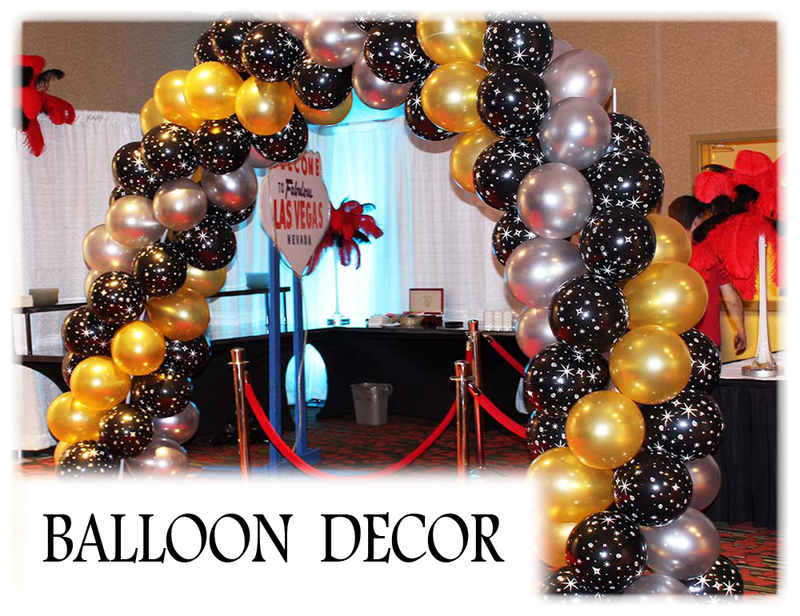 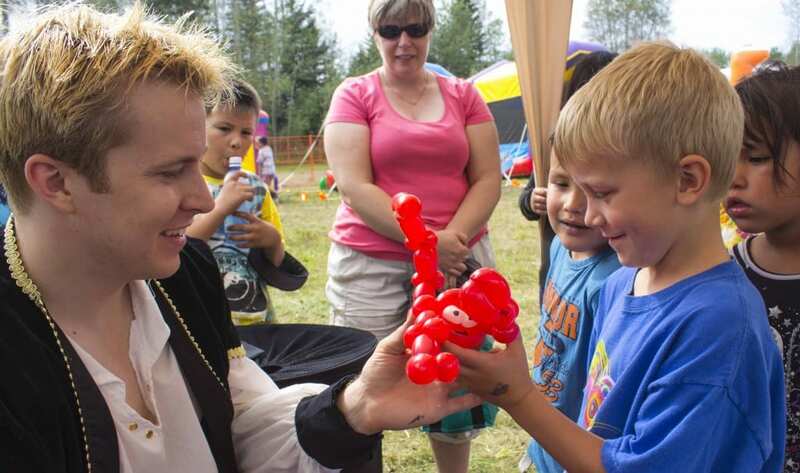 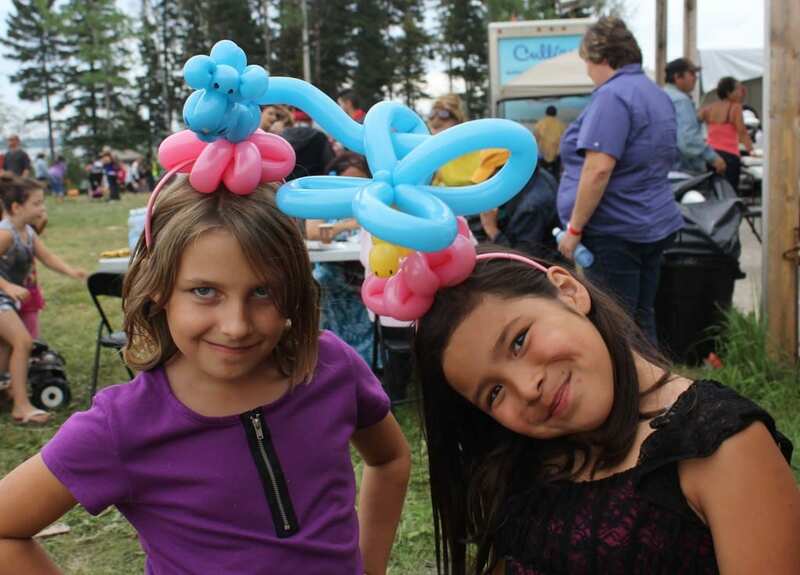 We can build anything out of balloons and at Birthday parties, we get to build some fun and fancy Balloons. 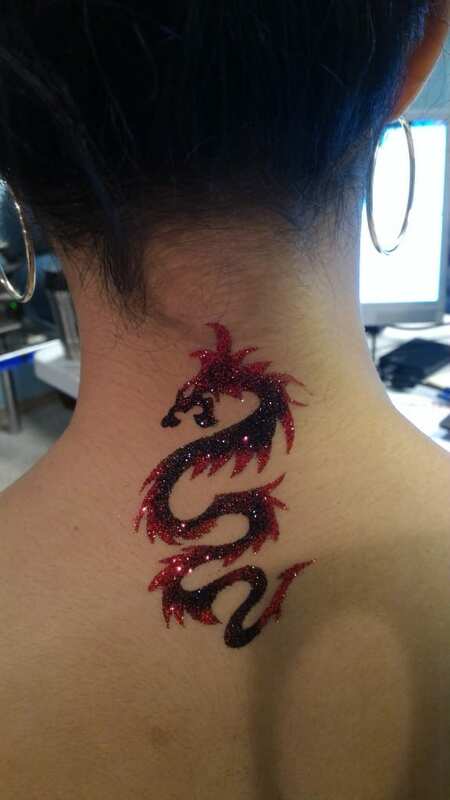 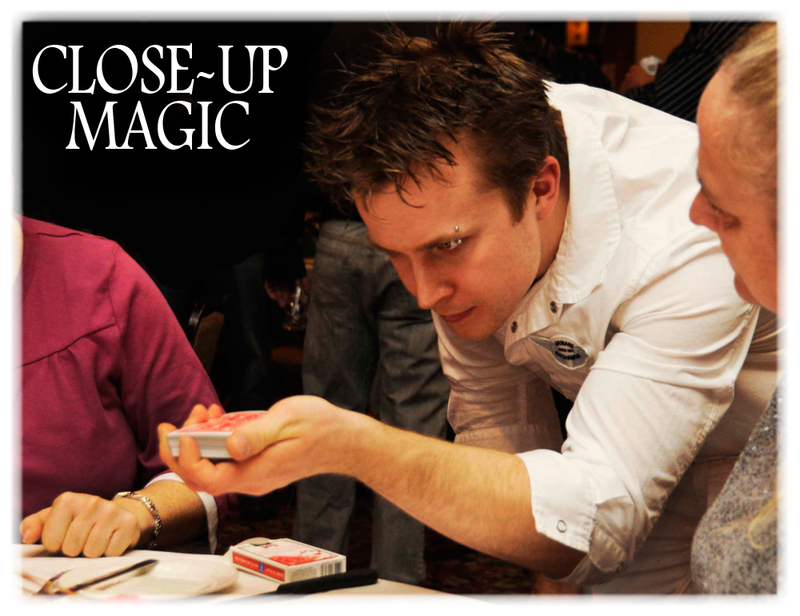 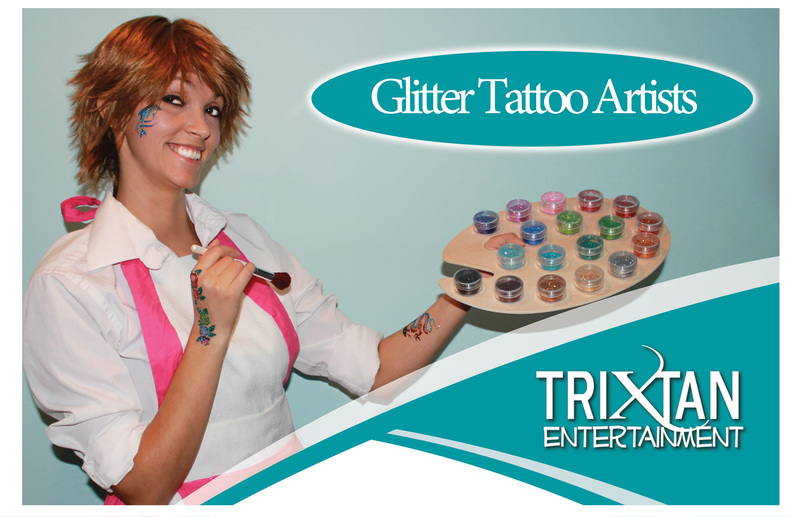 At the same time, we have a second entertainer artist, painting Glitter Tattoos on the children. 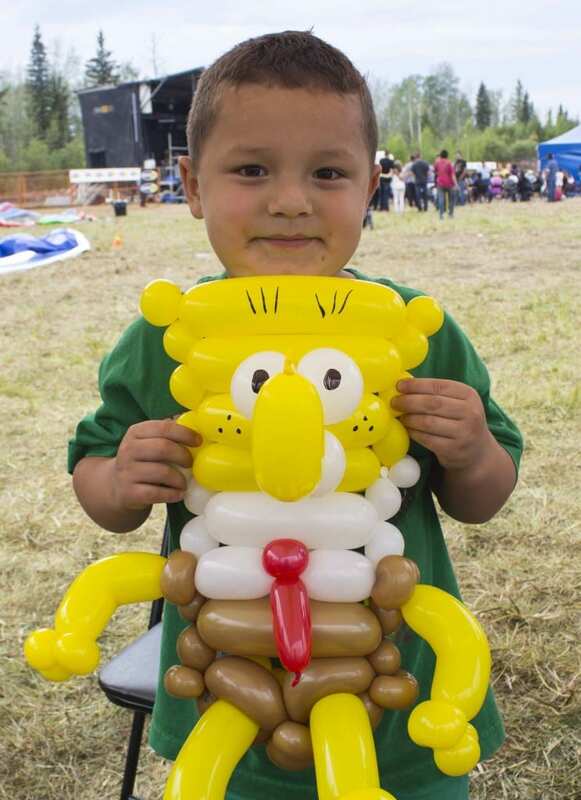 This is a popular item as all the kids get to leave with items and it’s a good package to go with for kids ages 3 and up! 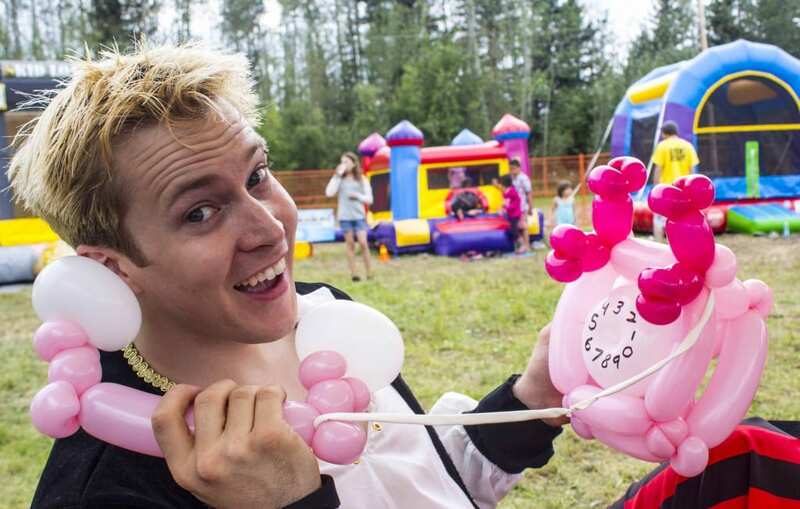 Phones for you, the Balloons are calling! 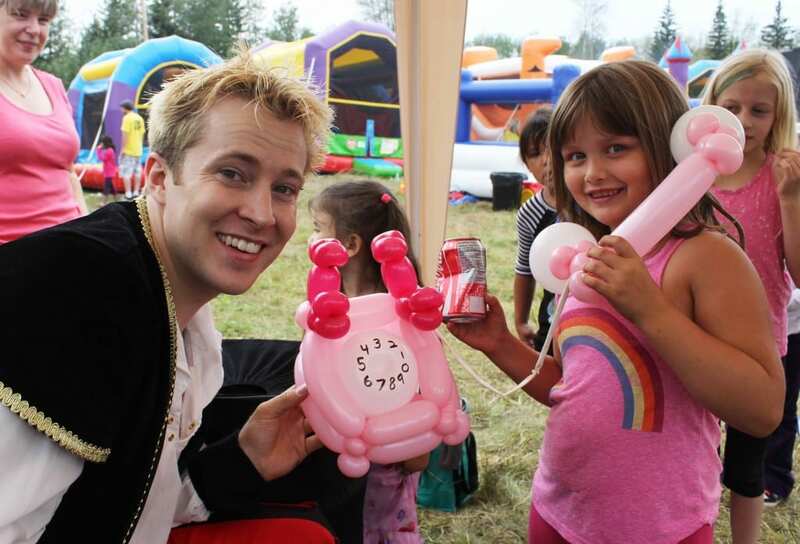 First time Tristan was asked to build a balloon phone!